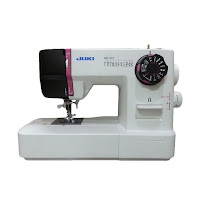 The Juki HZL-27Z is a durable sewing machine that beginners can learn to sew on. With automatic features and support to help you learn, this lightweight sewing machine can sew through thick fabrics with ease. While it lacks some accessories and features that beginners find helpful, you can learn the basics of it. PROS / This durable machine powers through tough fabrics and is reasonably priced. CONS / It lacks several features that beginners find particularly helpful, such as adjustable speed or a start and stop button. The electric sewing machine has some automatic features that can be particularly helpful when you are first beginning to learn how to sew. The automatic needle threader and bobbin winder help you complete common sewing tasks quickly and efficiently. The machine also has twin needle capabilities so you can hem clothing with ease. 4 Step Buttonholing - Snap on, close the button tray to set the buttonhole size, and sew this way. Step 1 - Sew 4 or 5 bartack stitches. Step 2 - Sew forward to the end of the buttonhole length. Step 3 - Sew 4 or 5 bartack stitches. Step 4 - Sew backwards to the beginning of the buttonhole mark. From light-weight material to denim. 2 extra Feed Dogs are located in front of the needle entry hole. With the 7-point feed dog the machine feeds any lightweight to heavyweight materials consistently. Unfortunately, this simple sewing machine only has one buttonhole style, and it uses a four-step buttonhole operation. Four-step buttonholes require you to manually measure the size of the button and mark the fabric with the proper dimensions. It will stop stitching after each part, and you must turn the dial to the next step before sewing. The drawback is that you must repeat this to sew additional identical-sized buttonholes. Additionally, you also control the tension of the machine using a dial. Despite the Juki's durability, it only weighs 13 pounds, which helps it serve as an effective portable sewing machine. Although this machine does not include a transportation case or a handle, it has standard design features including a sewing light, free arm and built-in thread cutter. The machine also features a drop-in bobbin enclosed in a clear case. It is easy to load, and you can replace the thread before it runs out. Juki’s sewing machine lacks a start and stop button, which means you can only sew using the foot controller. 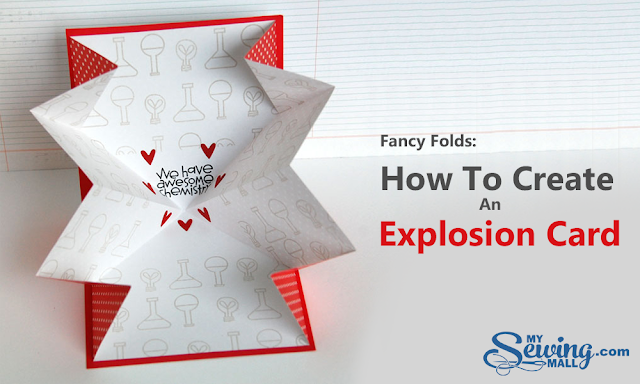 Likewise, it does not come with an extension table to equip the machine for larger projects. 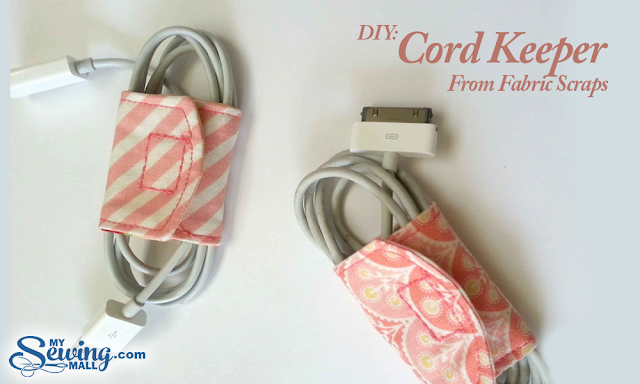 The easy-to-use sewing machine comes with few accessories. The Juki includes both standard and buttonhole feet. Because the machine comes with only two presser feet, you will have to purchase additional feet for most projects. This machine does include needles, bobbins, a screwdriver, spool cap, seam ripper and brush. Additionally, a soft cover protects the sewing machine from dust. Juki's warranty covers the machine’s motors, light assembly, wiring, switches, circuit boards and speed control for two years after the original purchase date. The rest of the parts are covered by a five-year warranty. 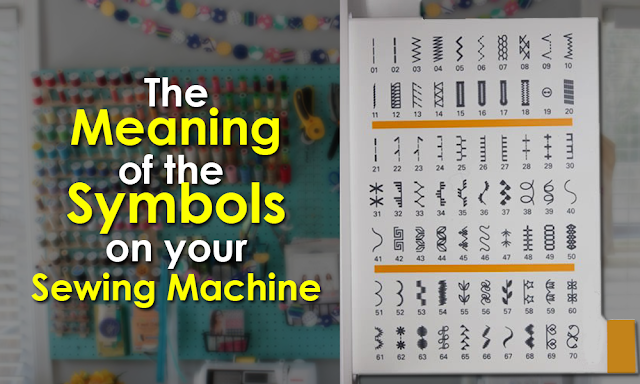 The price is nice but other machines outshine this one in terms of stitch pattern variety and sewing speed, as well as ease of use features like adjustable speed and a digital display. The Juki HZL-27Z sewing machine has the features and capabilities to complete difficult sewing projects. Unlike other machines in its price range, this sewing machine works through thick denim with ease. As a sewing machine for beginners, it only has 22 stitch patterns with a sewing speed of 550 stitches per minute.